I’m pleased to announce that online sales are finally up and running. There are only a few items at the moment, but there will be many more very shortly when I have time to take the photographs. There’s also the option to collect the bought items from the shop, rather than paying unnecessary postage charges. Payment is by Paypal only at the moment. If you are looking for something beautiful inexpensive and unusual for Christmas then pop in and take a look at The Rock and Fossil Shop. Some of my customers have already placed orders for special mineral and fossil specimens they want for Christmas. I know it’s only 10th September but if there is anything special any of you would like to order please let me know and I’ll do my best to get it for you. I just need a rough idea of what you want and a budget and I can do the hunting around for you. 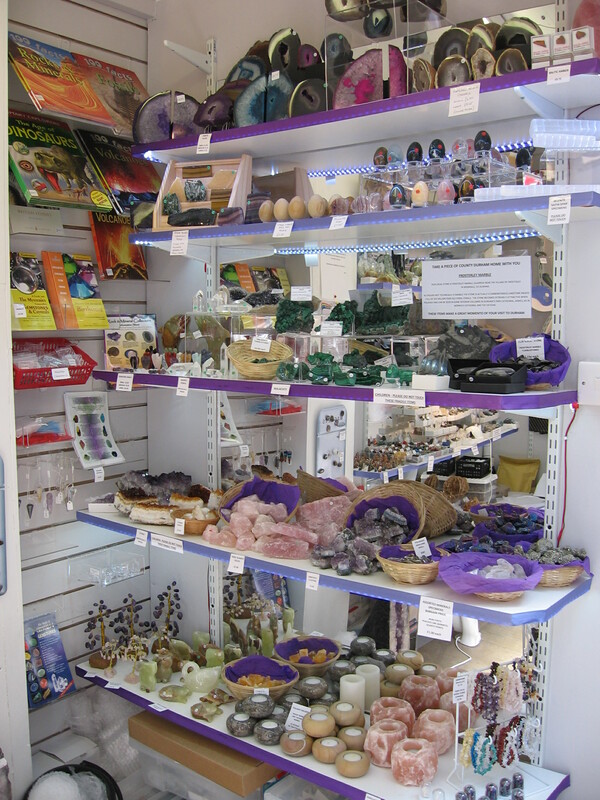 Whether it’s an Amethyst Geode, fossil bookends or Megalodon Teeth, I can source the individual items just for you. Why not pop in to the shop and have a chat? 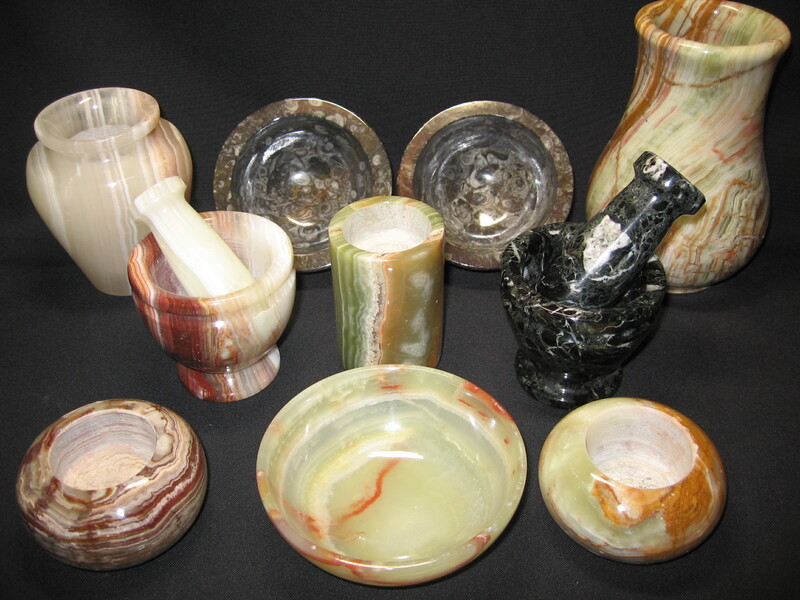 In addition to the mineral and fossil specimens, I have lots of stock items that make wonderful gifts. As you can see from the photograph, these include Tealight Candle Holders, carved Onyx animals of various sizes, the Malachite items mentioned in my previous blog post, large Amethyst and Citrine Clusters, Gemstone Angels, Eggs, Spheres and Slices, and a choice of Agate bookends, Slices and Geodes. Come in and take a look.